Hydra Slayer is in the vain of a double IPA, with a firm but well-integrated bitterness. The striking deep red color is achieved through a combination of German Vienna and “Red X” malts, with a touch of caramel malt for enhanced color and sweetness. 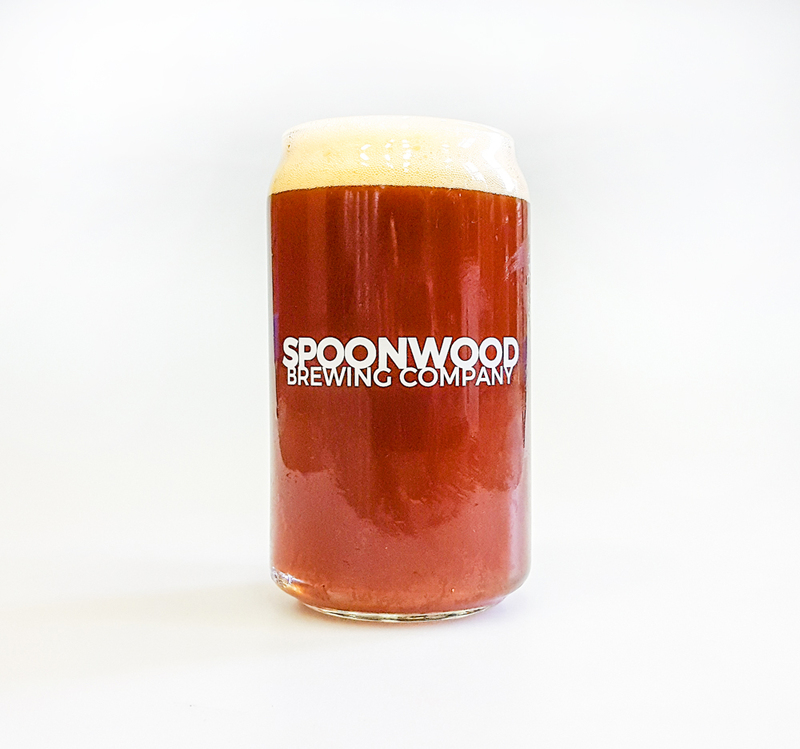 Simcoe and Mosaic hops add an overall fruity aroma and flavor, specifically citrus & berry, with pine resin.